We all have our ideal fantasy vacation spots. Some of us prefer the city or country side while some prefer the island and beaches. 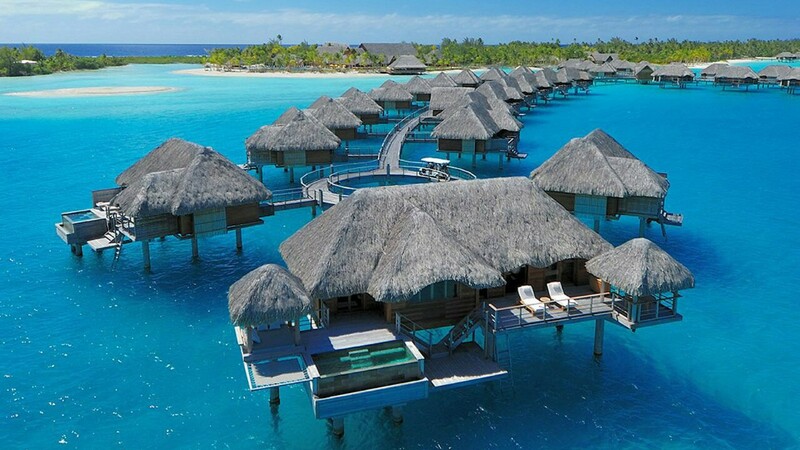 Personally I like them all but if I have to choose, I would love to spend my next vacation in Bora Bora. Bora Bora is a beautiful island located in the French Polynesia, more specifically the South Pacific. It is actually a very popular spot for honeymooners and families. The island not only has a lot of activities to do but they have these oh so cool over water bungalows.- awesome right? Imagine waking up right over the water. How serene is that!. The one thing that fascinates me most about Bora Bora is it’s beauty. It is just absolutely gorgeous. Gorgeous blue waters and fine sun kissed sand. For me that is total bliss. This is the type of place I would visit with my significant other or family. I doubt I would like to take all that beauty in alone. It won’t be as much fun. In terms of activities, Bora Bora is like the IF or VVF1 diamond grade of what Catalina island is. You can do a lot of underwater activities like diving, snorkeling, as well as a lot of over water activities like fishing, jet skiing, paddle boarding and more. They also have activities like Safari Excursions, a super cool glass bottom boat tour, sky diving and para-sailing. It is an island lovers dream. Bora Bora is home to some fine hotels like Sofitel, St. Regis and Four Seasons, so the first star treatment is still there if you need it. Experiencing the over water bungalow in 5 star style is a huge plus for me. Tour packages are easily available to suit your needs. The most common package they have are usually geared towards honeymooners. Like I said, its a totally romantic place so I can see why. They also have a lot of pamper yourself type packages so if you are trying to go get your groove back, you can do so in a relaxed way. 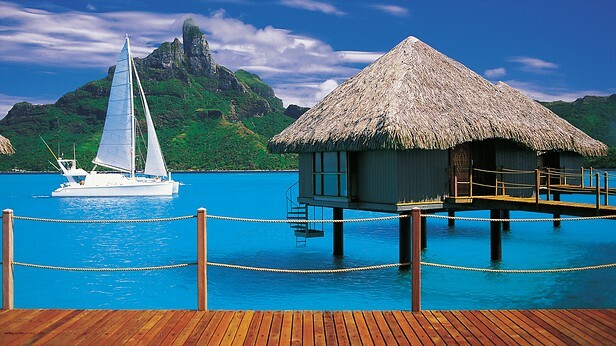 I am a huge fan of Bora Bora and I do plan to visit there soon. Now all I need to do is find someone to visit with me. lol. If you have ever visited or plan to visit, feel free to share your story below. Hello ma’am is “illicit neighbour 3” available now??? Can I be the partner you take?